Hi guys! 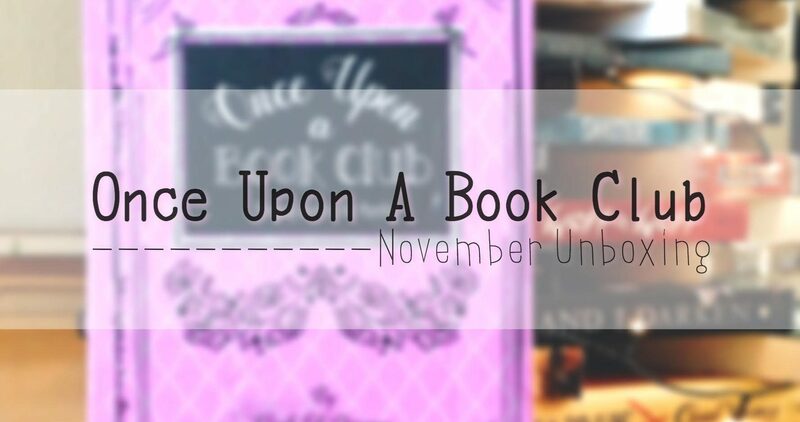 I am so thrilled to share with you this extraordinary subscription box called Once Upon A Book Club Box. 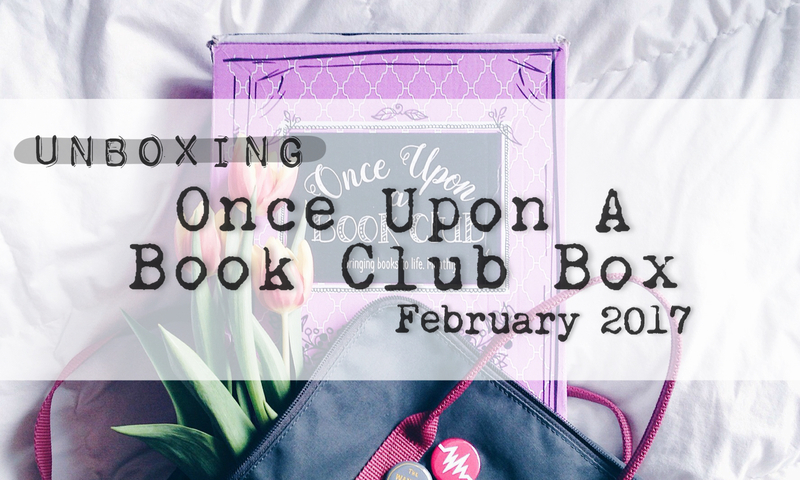 Once Upon A Book Club is a monthly bookish subscription service owned by Michelle, who is also the creator/owner of Chick Lit Designs and Once Upon a BookCase. 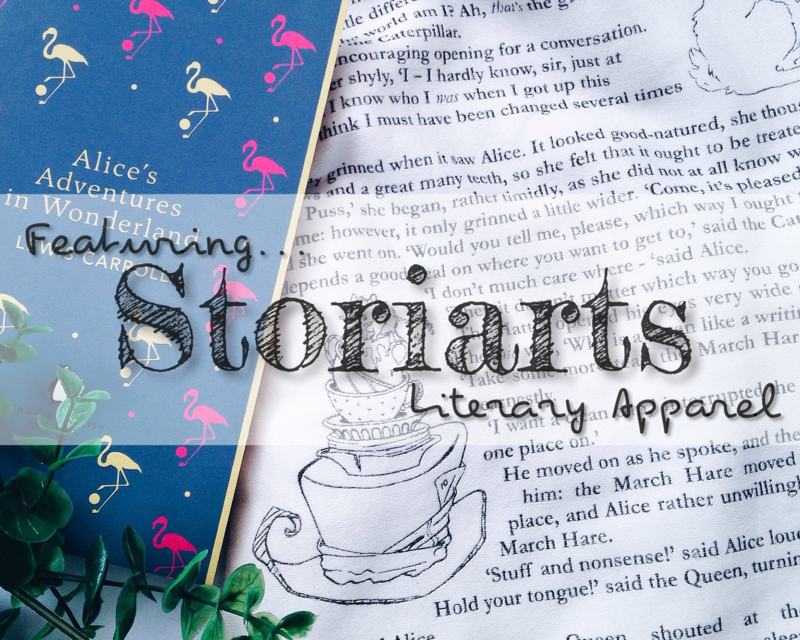 Every month, you will receive a book (can be a paperback or hardcover) together with a 5″ x 7″ quote print and 4-5 curated items. 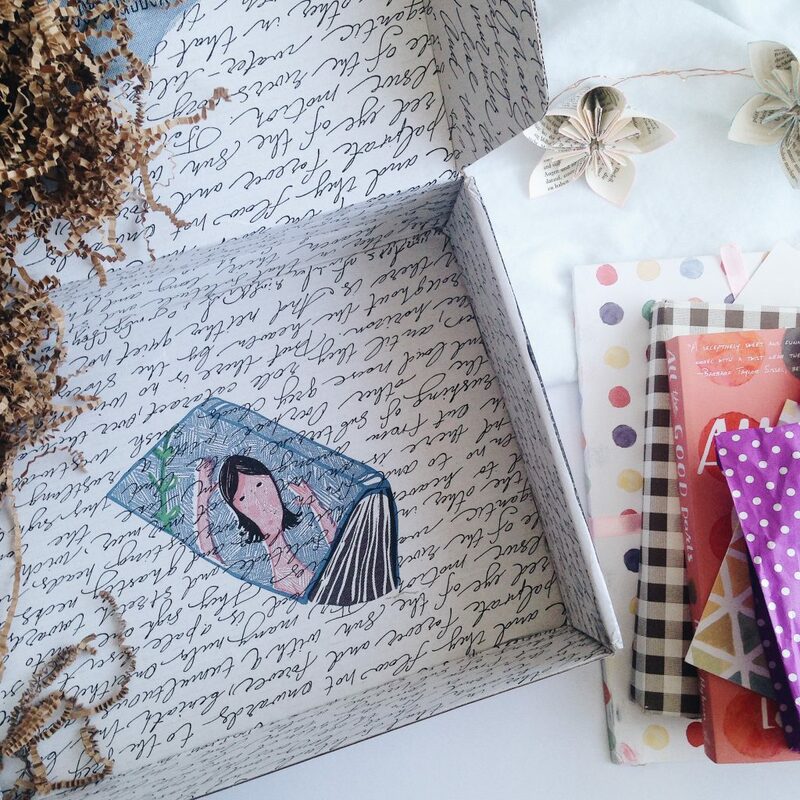 The items (gifts) are individually wrapped and have page numbers on them. Why? Here’s the most exciting part. You can only open the gifts once you’ve reached the corresponding page in the book. As you read you will encounter tabbed pages which will tell you to unwrap them. 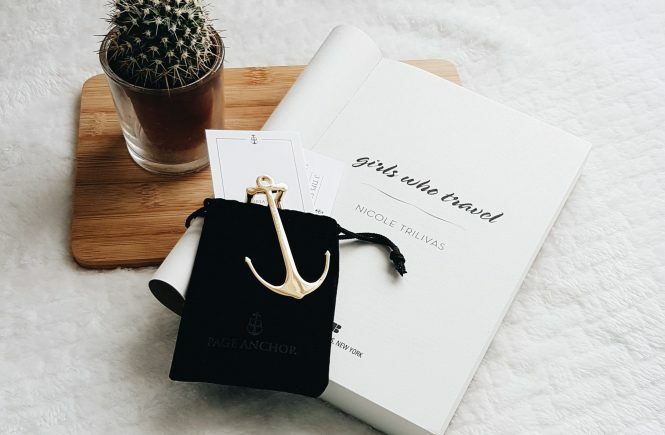 The gifts are specifically designed to match the storyline so it will make you feel like you are not just reading the book but you are actually in the book. How cool is that? 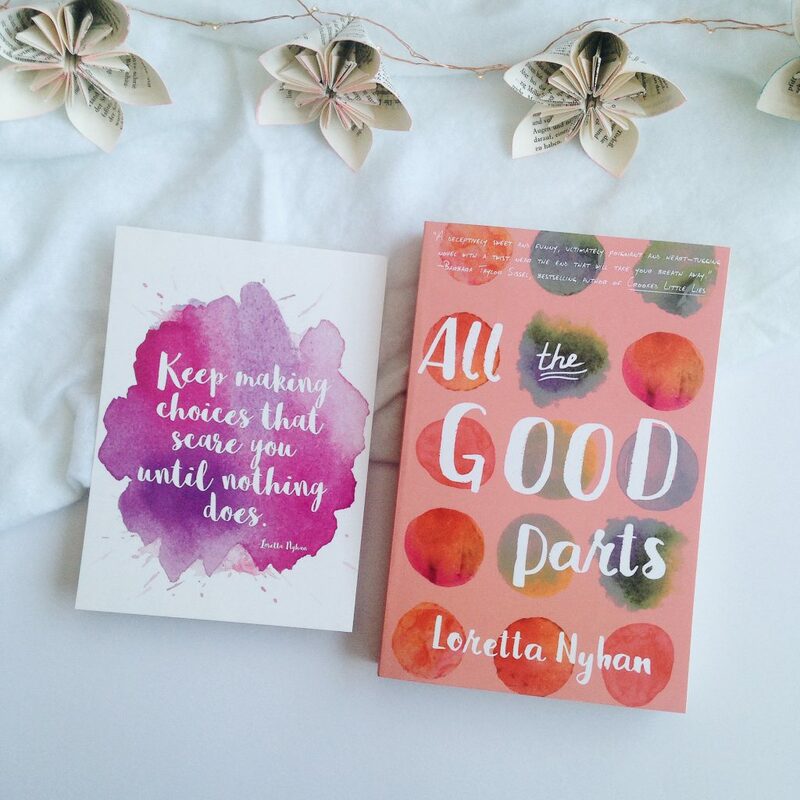 The book for this month is All The Good Parts by Loretta Nyhan. 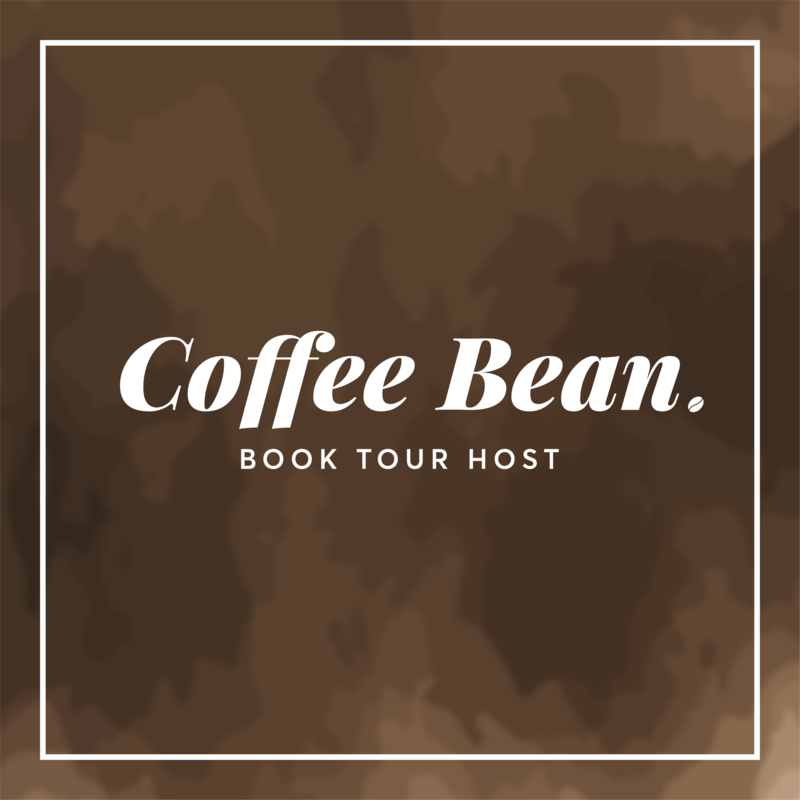 I honestly haven’t heard about this book/author but it’s totally fine with me because I like discovering new authors. I’m currently reading it and already in-love with the author’s style of writing. 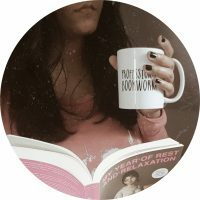 Another great thing is you can discuss the book with other Book Club members on their Instagram account. 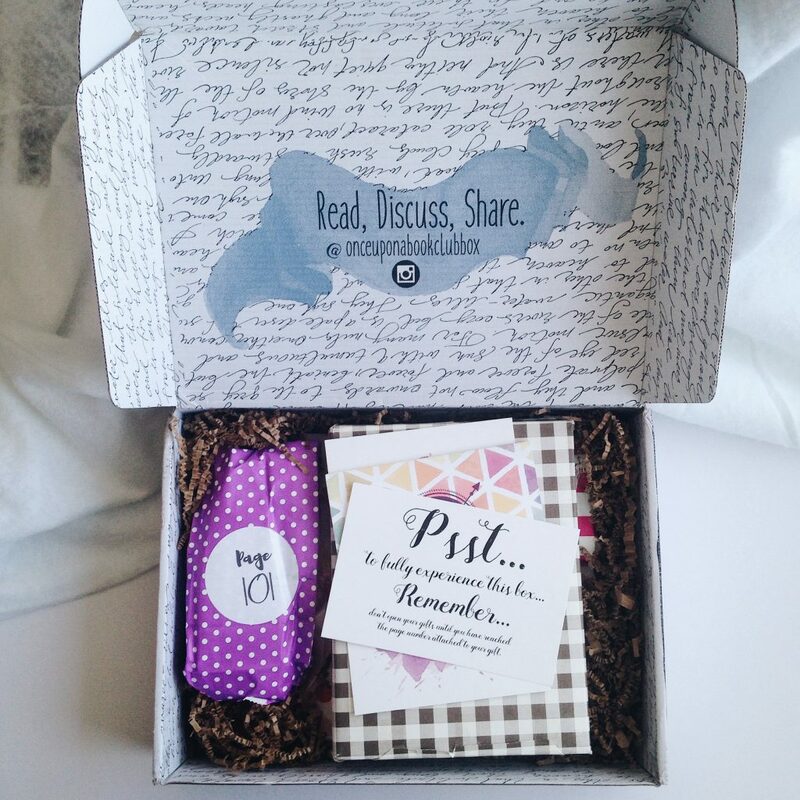 You’ll find the discussion questions and the dates (at the back of the quote print) in the box as well. The whole concept is very unique and the packaging is on point! They put so much love and effort in every boxes. The box itself is so beautiful (inside and outside) and imagine wrapping all those gifts. Wow! Kudos! 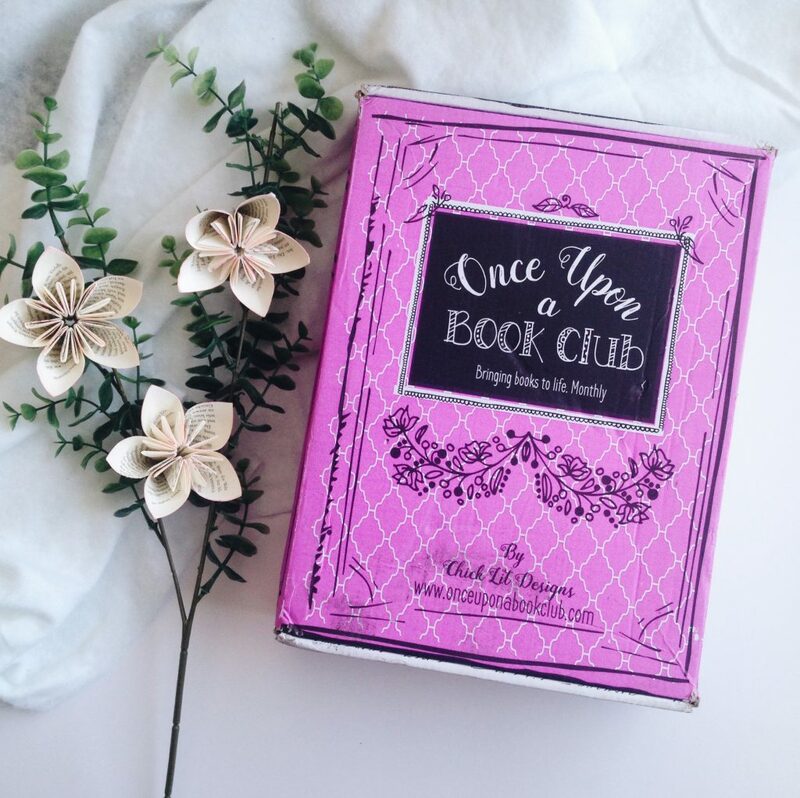 I highly recommend Once Upon A Book Club Box if you want to take your reading experience to the next level. 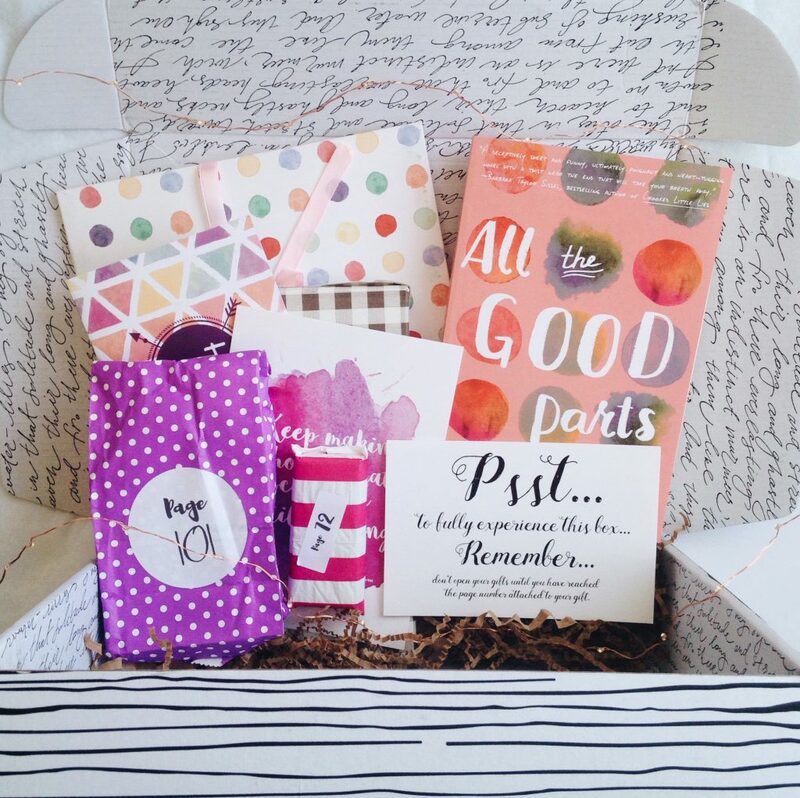 Discalimer : Huge thanks to Michelle for sending me this box.